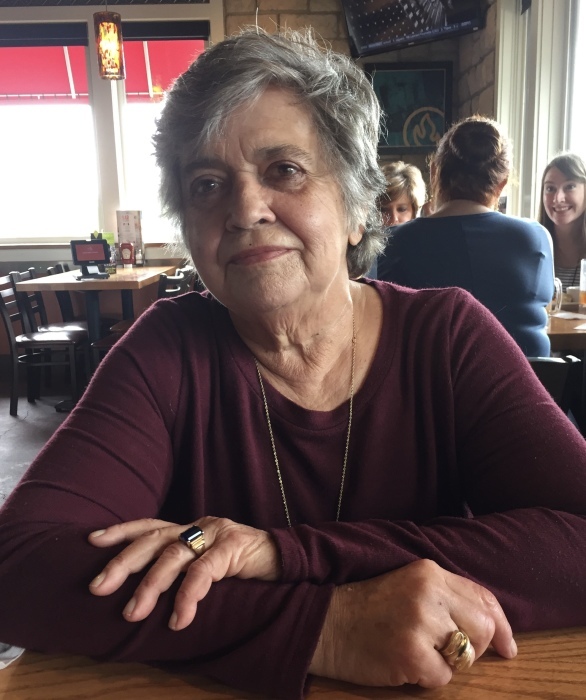 Margaret Ann Marney, age 75, of Dalton, passed away peacefully on February 11, 2019, surrounded by her family, after a long and hard fought battle with multiple health issues. She was 75. Margaret is preceded in death by her parents, Floyd and Hazel Marney, Sister, Marlene Lumpkin, and her beautiful Grandson, Dustin James Jennings. Born in June of 1943 in Dalton GA, she grew up on the South end of Whitfield County enjoying riding her Tennessee Walking Horses and driving fast cars. She was a Graduate of Valley Point High School Class of 1961. She always had a story to tell, often creating tears of laughter from the tales of her mischievous adventures. Margaret was first and foremost a dedicated mother, Grandmother and Great Grandmother. She embraced every possible moment spent with her family and took great pride in their successes and accomplishments. She will be survived by and missed greatly by those she has left behind, daughter Angie Jennings and Kimberly Biddy of Ringgold, daughter Alethea Temple and Jody Temple of Rome, son Bill Jennings of Chatsworth, Grandchildren Josh Pickens, Hunter Jennings, MacKenzie Temple, and Cooper Jennings and her Great Grandson Gavin Pickens. She also leaves behind her cherished fiance’ Marlin Cochran and her “Other daughter” Dana Burchfield. Family and friends are invited to attend visiting hours on Friday, February 15, 2019, from 5-9pm at Shawn Chapman Funeral Home 2362 Highway 76 Chatsworth GA. A private burial will be held at a later date.